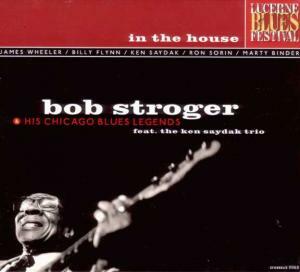 Bob Stroger, bass player and blues vocalist, was born in the state of Missouri. He moved to Chicago in 1955 where he lived in the back of a night club on the West Side. Howlin' Wolf and Muddy Waters were regulars there. “It looked like they were having a lot of fun, and I made up my mind that what I wanted to do was play music,” Bob remembers. A veteran of the Chicago blues music scene, during his forty-years-plus career, Bob has recorded and worked with a long list of contemporaries. In 1998, Bob and an all-star group of fellow musicians played the Lucerne Blues Festivals in Switzerland. The recordings were made by American engineer, Jerry Hall, and were mixed and mastered in Bremen, Germany. 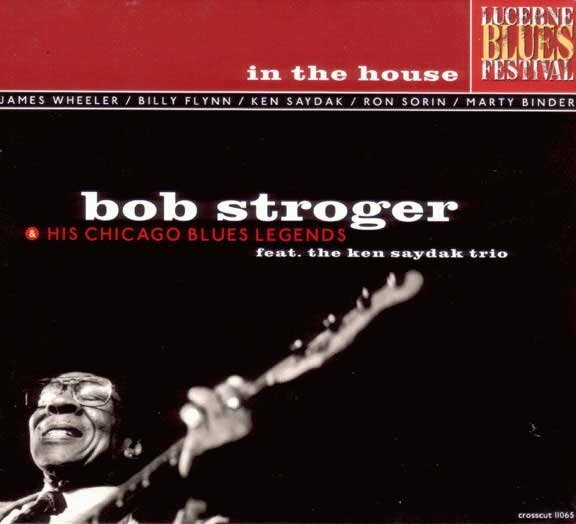 This is Bob Stroger's first album under his own name. He's supported by first-rate musicians, including in-demand session piano player and 'Delmark' recording artist, Ken Saydak and his trio, the soulful guitar of another 'Delmark' regular, James Wheeler, and Billy Flynn who's one of the finest artists today when it comes to traditional style (slide)guitar playing. This band sounds very cool. 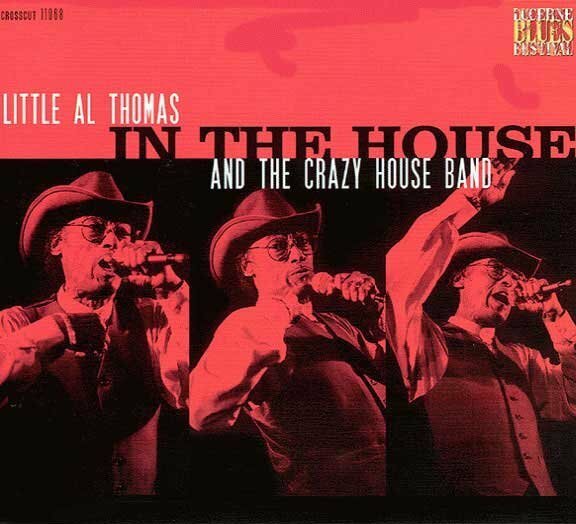 Chicago blues may sound a bit out-dated in general, but these guys are the living example of how moving and exciting blues from the windy city once was, and still can be. 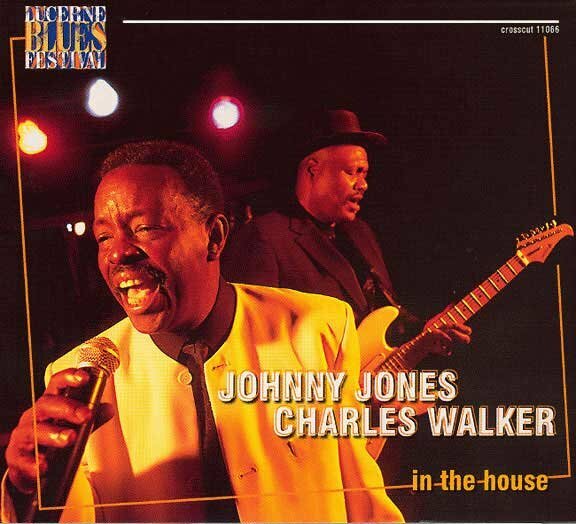 Swinging and grooving Chicago style blues at its best! Volume 1 of “In The House” series showcases Bob not only in great form when it comes to singing and playing, but also in good spirits. (…) Anyway, Bob's band is also fantastic with James Wheeler being a very good guitarist with a lot of taste in his playing. There are not many guys out there playing this kind of blues in such a real way so Bob Stroger's Lucerne band is something to savor. (…) Not only the music is absolute high class (…) but the sound quality, production values and packing also set high standards. I love this kind of live production, real concert played from the first song to the last one, no silence or fading. 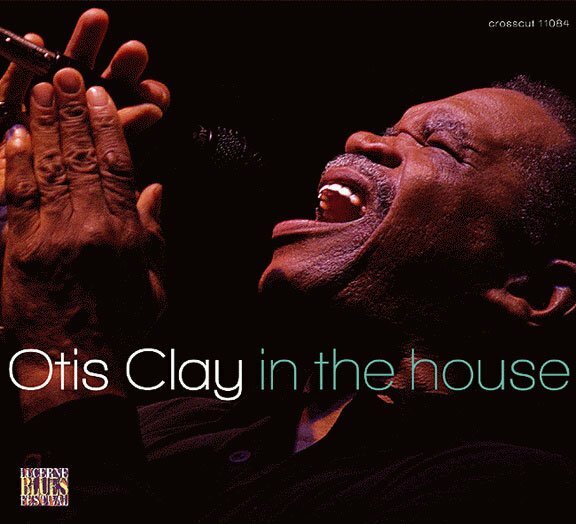 If there is something as good as being there in Lucerne, sitting in a first row and listening to the blues, this is it, “In The House”. This series is as essential as “The Bluesville Years” classic blues series releases some years ago by the Prestige/Fantasy label. A must have for all serious blues fans. A fine celebration of traditional Windy City fare, made contemporary by the exemplary playing of all involved. 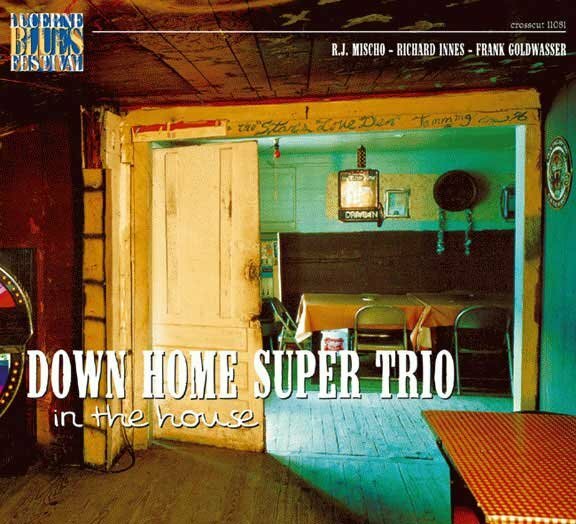 (…) hit with a groove that won't shake loose and brings to conclusion an outing that must have brought a great deal of stisfaction to the veteran bass player. 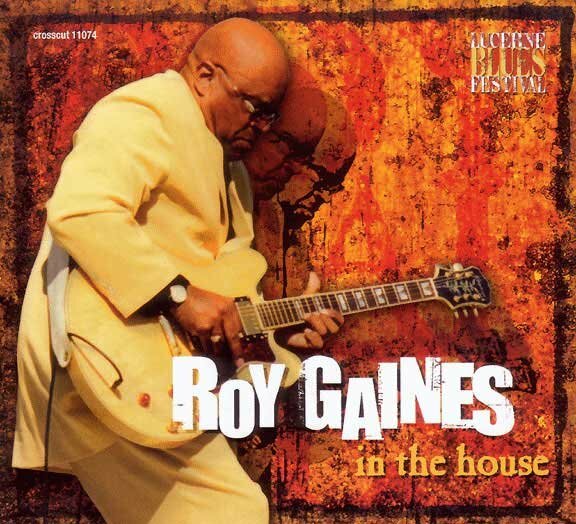 In The House sounds like it was recorded in a Chicago blues bar instead of half a world away at the Casino Luzern. 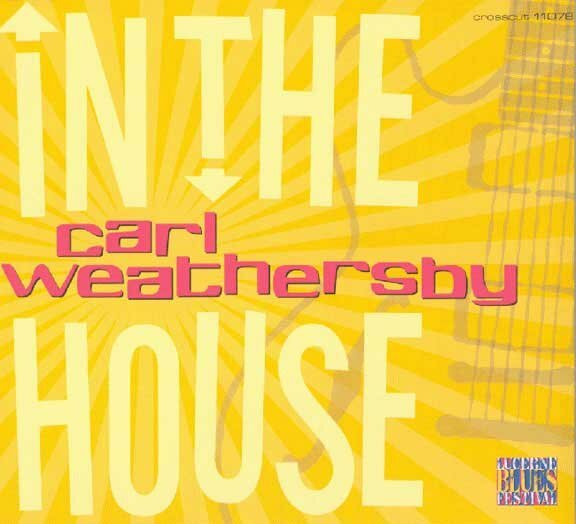 (…) There's 11 prime Chicago blues cuts on “In the House”. Das Ensemble-Spiel ist traumwandlerisch tight und die Instrumentalisten sind allererste Sahne. (…) exzellente Chicago-Blues-CD, die Liebhaber des Genres beigeisteren dürfte. hier groovt's und swingt's, dass es eine wahre Freude ist. Wunderschön zu hören, wie sich die einzelnen Solisten die Bälle zuwerfen, zusammen gehalten von den majestätischen Bassfiguren des Bob Stroger.